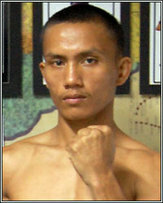 4 years is a long time to wait for a second title shot, but that is exactly how long Filipino Light Flyweight Jonathan Taconing had to wait for his shot. 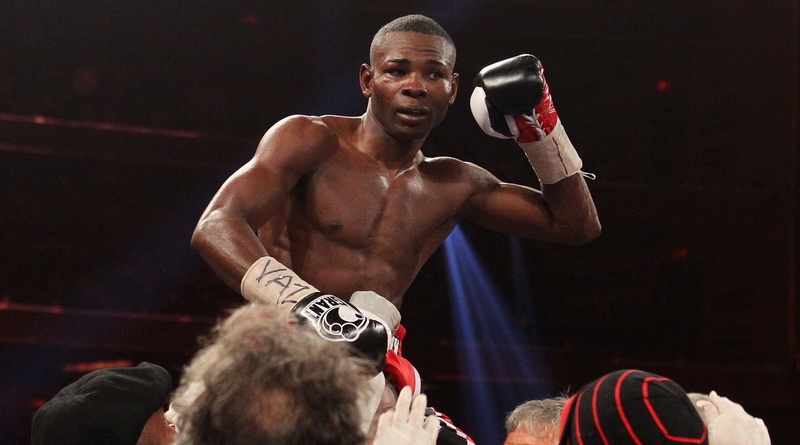 With a record of 22-2-1 (18 ko’s) Taconing is rumoured get his shot on June 11th against mexican champion Ganigan Lopez, although the bout is still awaiting official confirmation it is set to be officially announced withing the next few days. It is said by sources that the bout will be staged in the arena coliseo in Mexico, so Taconing will be giving away home advantage to Lopez, but Jonathan is no stranger to these shores as last year he was seen beating Ramon Garcia Hirales in 10. This came after a failed but highly controversial title tilt against Thai champion Kompayak Porpramook for the WBC bauble. While Taconing appeared to be well in control a cut to Porpramook was deemed to be from a clash of heads and the Thai veteran was the winner by a shut out decision after 5 rounds. Lopez is making his first defence of the WBC title that he won from Japanese Yu Kimura so impressively. Although Lopez is pushing 35, he is a former WBC silver champion at Minimumweight in which he won from Omar Soto and a multiple WBC latino champion at, Minimum, Light Flyweight and Flyweight. The mexican is certainly no slouch and Taconing will have to be on his guard for however long the bout lasts. 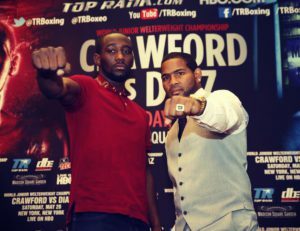 Lopez,a southpaw will also have to be alert as the Filipino has that aggressive,heavy handed style and with a point to prove. 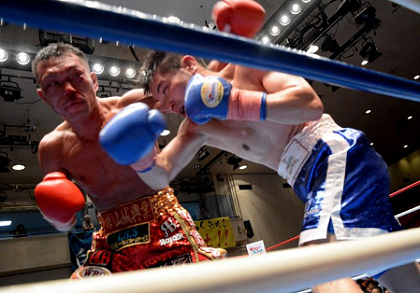 After losing his WBO world title bid to champion Pungluang Sor Singyu last August, Ryo Akaho of Japan went over old ground in an entertaining battle with Toyoto Shiraishi . Both men were at a crossroads in their careers,which meant that they had everything to fight for. 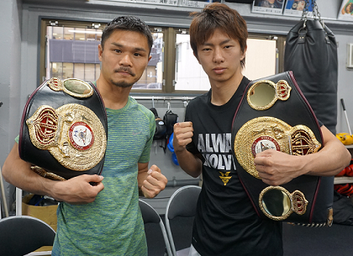 The two fighters who fought each other for the OPBF Super Flyweight championship, which ended in a TKO victory for Akaho. Now both are fighting as Bantamweights and they didnt disappoint as the Japanese crowd was treated to this all or nothing encounter.Even though Shiraishi was delivery the better boxing and was marking up Akaho around the left eye, it was Ryo that was landing the heavier blows. Shiraishi started to slow by the fifth and Akaho’s big shots started to get through more frequently. In the sixth Toyoto was dumped on the canvas and was sytematically outworked in the last two rounds to go down a points loser to Ryo Akaho. Akaho now 27-2-2 (18 KOs) can now look forward to bigger fights, perhaps another crack at a version of the world title. 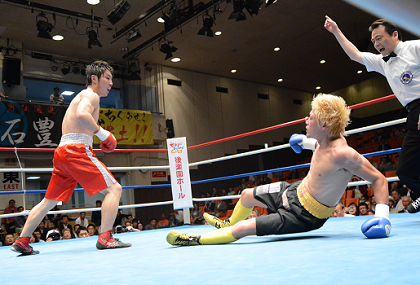 Shiraishi who falls to 26-10-3 (12 KO’s) showed he is game and can compete comfortably at OPBF level. Scores were 77-76,78-74 and 79-72 which I think was an injustice to Toyoto Shiraishi. Rising talent Hironobu Matsunaga had his biggest test to date when he came up against former national champion Sanosuke Sasaki. Sasaki,who won the title by knocking out veteran Tadashi Yuba and then losing it 4 months later to Tomohiro Ebisu, had all he could handle with Matsunaga at the Korakuen Hall in Tokyo. Sasaki came out trying to establish the jab in the first round ,which seemed to do the job and take the first round. Success was short lived as Matsunaga worked out a way around that jab and started to throw more combinations that seemed to unsettle Sasaki. Hironobu, confidence growing rapidly,was marking Sasaki with his meaty shots and by round four the inevitable knockdown came with a further point taken from Sanosuke for holding,making round four a 10-7 round. Matsunaga sensed the end by round five and came out to draw the fight to the conclusion everybody was expecting and made the referee intervene and stop the bout. Matsunaga was impressive and his record is now 10-1 (5 KO’s),while Sasaki loses his fourth fight on the spin with a record of 11-5 (5 KO’s). WBA Super Flyweight champion Kohei Kono has been given his orders to negotiate a fight with Luis Conception ,the Interim champion for the WBA. 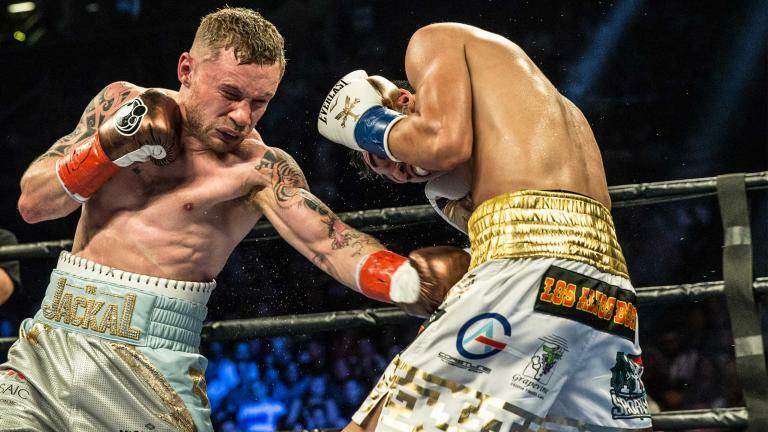 Conception made himself manatory by beating Hernan Marquez via unaminous decision and the two men have been given a 30 day free period to negotiate. This unification match will see Kono fight two mandatory fighters in a row ,while Conception,an Interim champion at both Flyweight and Super Flyweight has his first attempt at a world title. There is no anouncement on where the fight will be and what date it will be staged on. Australian OPBF welterweight king Jack Brubaker will be making his second defense of his crown by fighting on away soil against (24-1,8 KO’s) Suyon Takayama. It will be Brubaker’s first time fighting away from his native country and is a step up in class for both boxers. The bout is said to be taken place at the Korakuen Hall in Tokyo with the date being confirmed as July 25th. Brubaker ripped the crown from Xing Xin Yang in August last year with a knockout and has a 10-1-1,5 KO’s ledger.